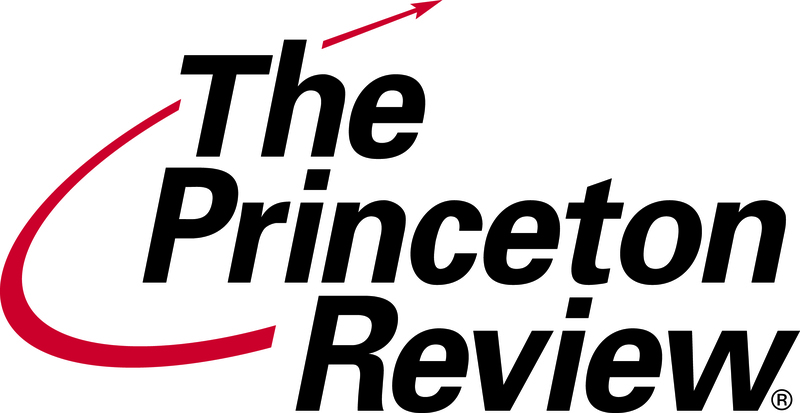 The Princeton Review recently finalized development of a new GMAT LiveOnline course. 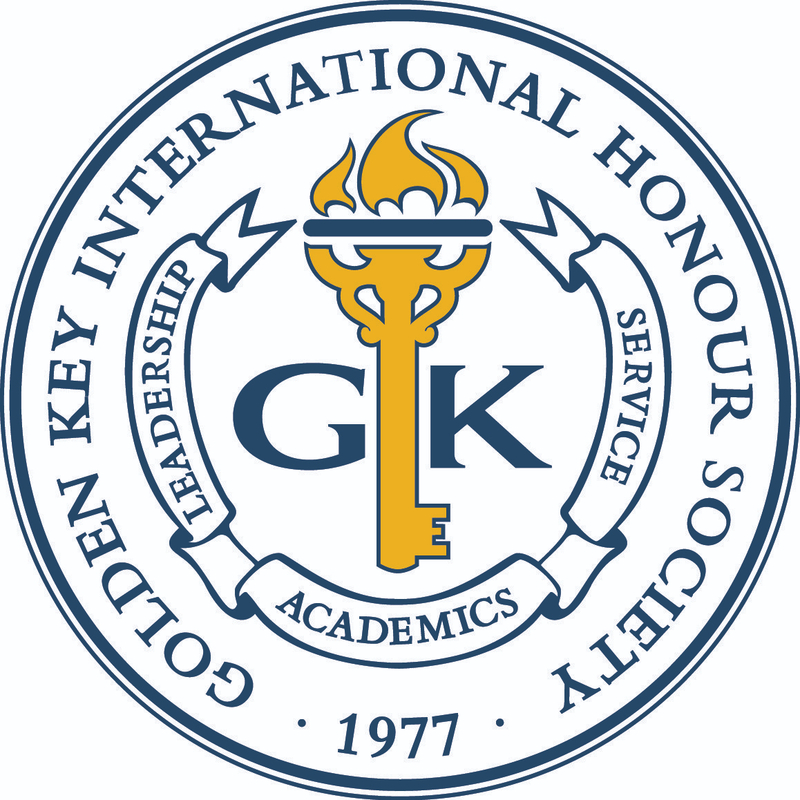 Prior to the official launch, they are inviting 25 students to participate in a final beta test of the course and are offering a HUGE savings – $549 off – for any GK member. The beta test is scheduled for Mon./Thurs. from 9-11 a.m. ET beginning Jan. 14 (22 hrs. of live instruction and 25 hrs online). If interested, please contact Anthony at AnthonyR@Review.com or 949-863-6017 and provide your contact information by Monday, Jan. 11.